B - one little ol’ pic? 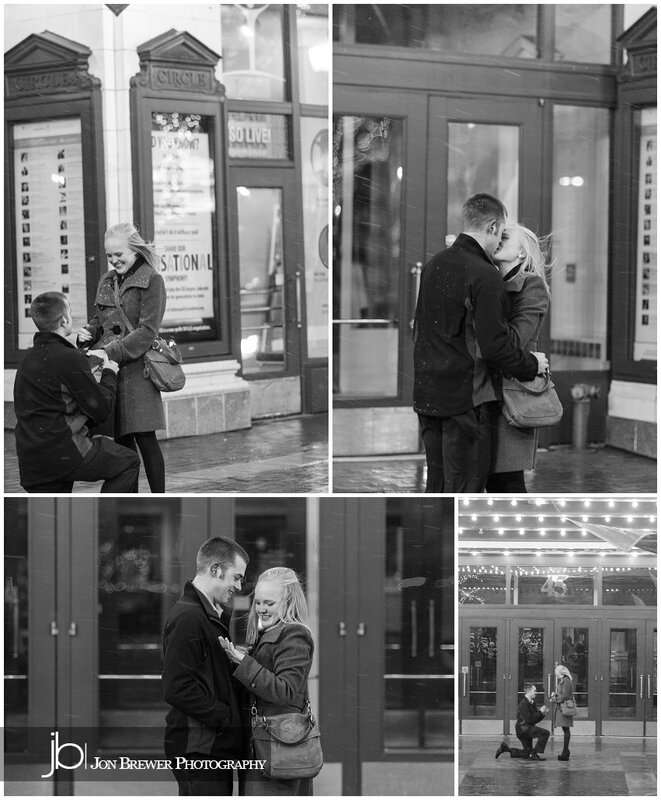 Congratulations to Cody & Leslie on their new engagement! Say hello to Charlie and Erin, two lovebirds who met on the beautiful campus of Indiana University down in Bloomington, Indiana. 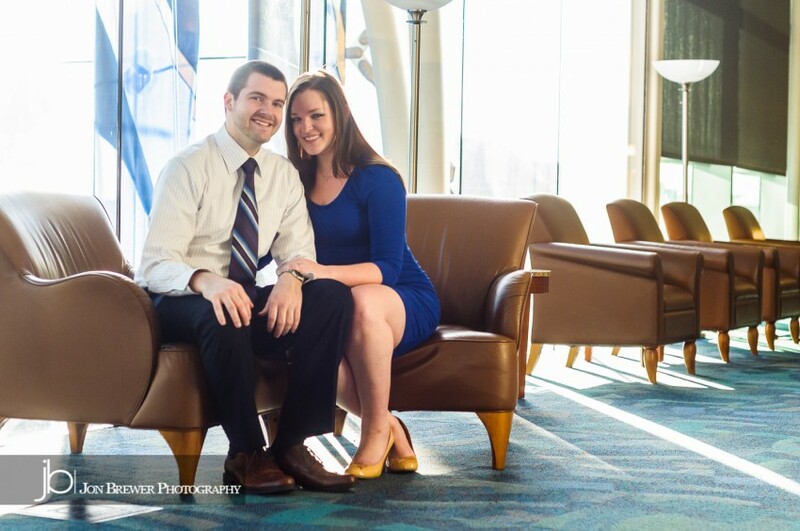 Check out their engagement photos, and be prepared for an awesome wedding blog in October! Aunt Jan - Oh my goodness! These are such precious photographs, Jon! Good work! © 2019 Jon Brewer Photography|ProPhoto Photographer Template by NetRivet, Inc.